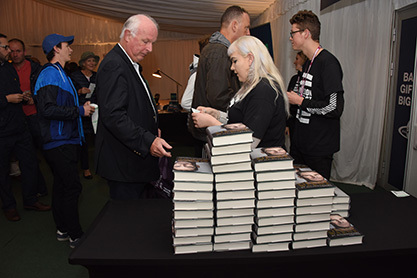 Our volunteers are an integral part of the Wimbledon BookFest team, and there are many opportunities for stewarding at the festival this October. We particularly encourage sixth formers from local schools and students from University of Roehampton to join us and get involved. 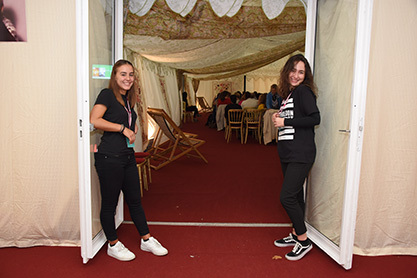 Students from Ursuline High, Wimbledon College, Wimbledon High, King's College, Raynes Park High, Richard Challoner, Tiffin, Whitgift and RR6 regularly volunteer at Wimbledon BookFest but we are open to all.